I decided to post this after many users have been requesting to know if such sites exist where they can actually buy used %100 percent blackberry phones for such a crazily cheap amount . At first I was puzzled and could only discourage the first two persons telling them that blackberry on it’s own is a dead os and wouldn’t serve any poo as a beauty device , I also adviced them to get a low end cheap android device instead . 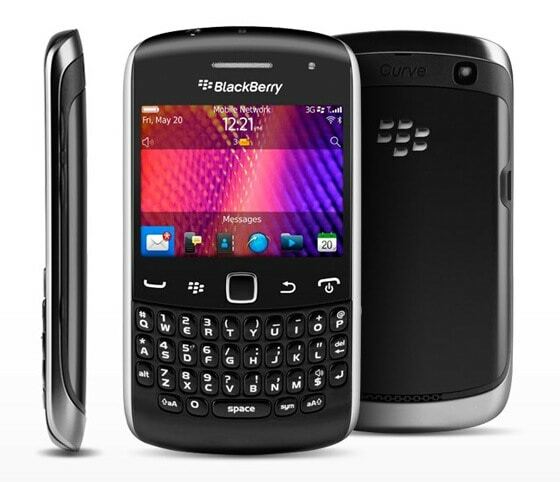 I now made a simple google search and saw some blog advertising an ebook that teaches people how to buy %100 (hundred percent) working blackberry phones for N3000 ($29) and sell them for N8000 ($68) I was shocked and decided to contact one of those bloggers who was actually my friend and he sent a link free of charge , so I decided to share it after making a successful purchase up there .